Saint Augustine Submarket Has Strong Density with Over 54,478 People Living Within 3 Miles of the Subject Property. The Property is adjacent to Seabridge Square Shopping Center which includes tenants such as Aldi, Marshalls, Ross Dress for Less, Staples, Ulta Beauty and many more. 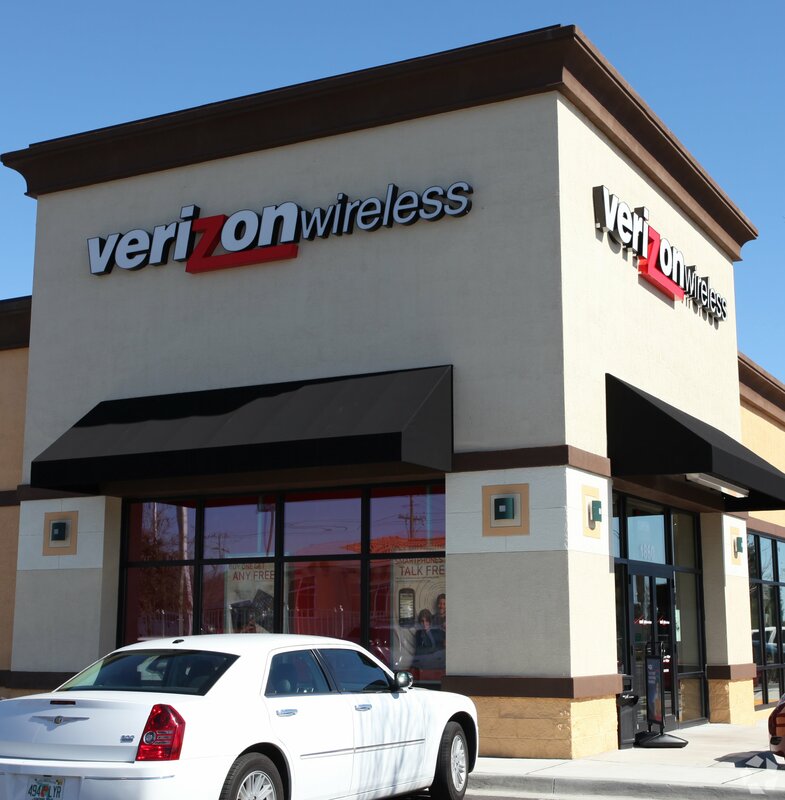 Marcus & Millichap is pleased to market this single tenant net leased Verizon Wireless property located in Saint Augustine, Florida. 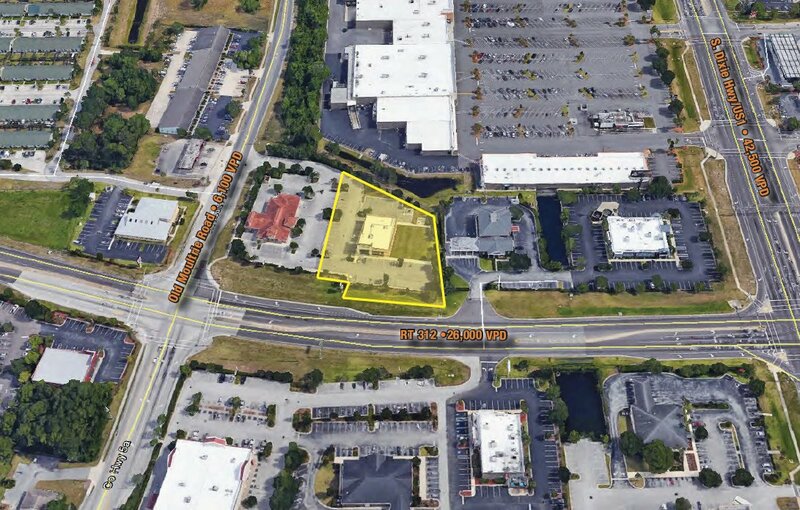 The 4,500 square foot retail building sits on 1.33 acres of commercial land in a dense retail corridor just one parcel west of W Dixie Highway (US1). 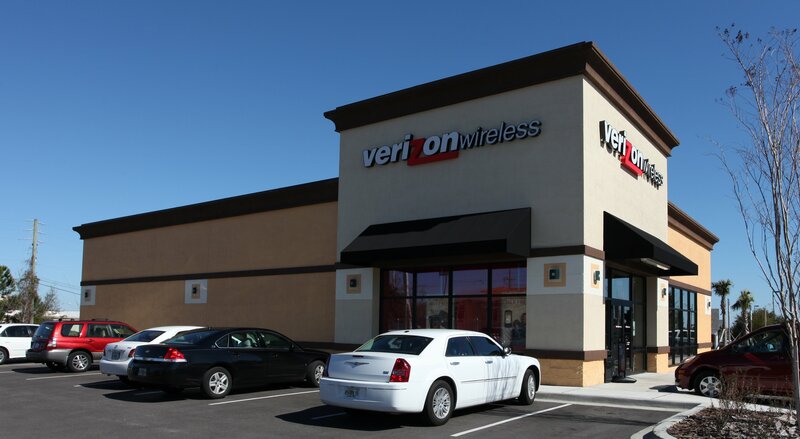 Verizon Wireless recently extended their lease for an additional seven years to create a new base term of just under nine years remaining on the lease. The tenant has occupied this location since 2010. The immediate Saint Augustine area has strong density with over 54,478 people living within 3 miles of the subject property. The daily traffic counts on Old Moultrie Road are over 28,000 and the W. Dixie Hwy (US1) intersection has over 39,500 cars driving past the corner daily making this one of the busiest corridors in Saint Augustine. 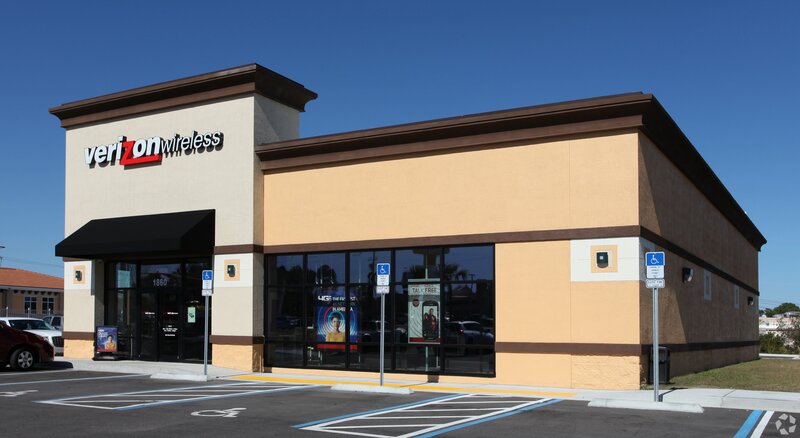 The Property is adjacent to Seabridge Square Shopping Center which includes multiple national tenants such as Aldi Supermarket, Marshalls, Ross Dress for Less, Staples, Ulta Beauty and many more. 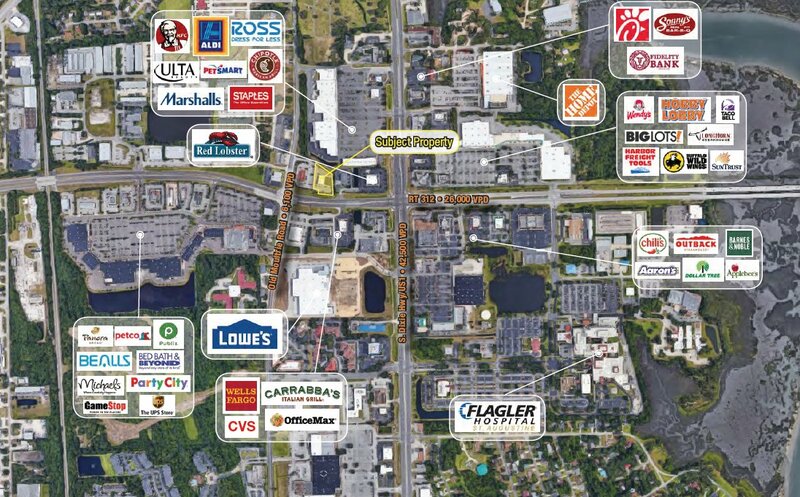 Other retailers in the immediate area include Lowe’s Home Improvement, Hobby Lobby, The Home Depot, Bealls Outlet, Bed Bath and Beyond and a Publix Supermarket directly across the street from the subject property. 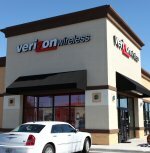 Verizon Wireless provides wireless services to over 130 million subscribers making it the largest wireless telecommunications provider in the United States. Verizon Wireless is a wholly owned subsidiary of Verizon Communications, a publicly traded company on the New York Stock Exchange using the symbol “VZ”.